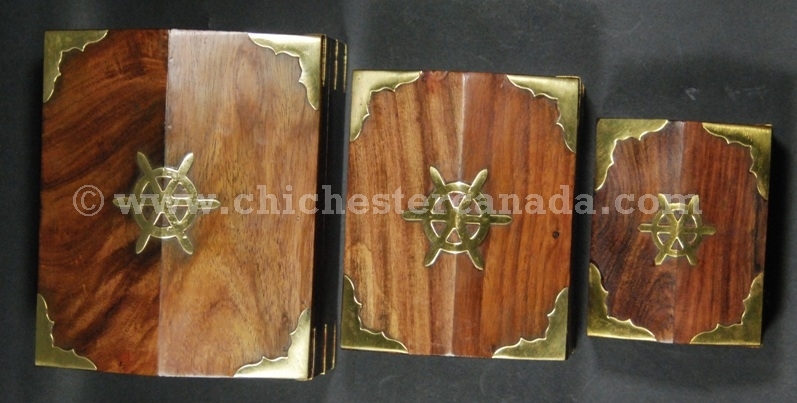 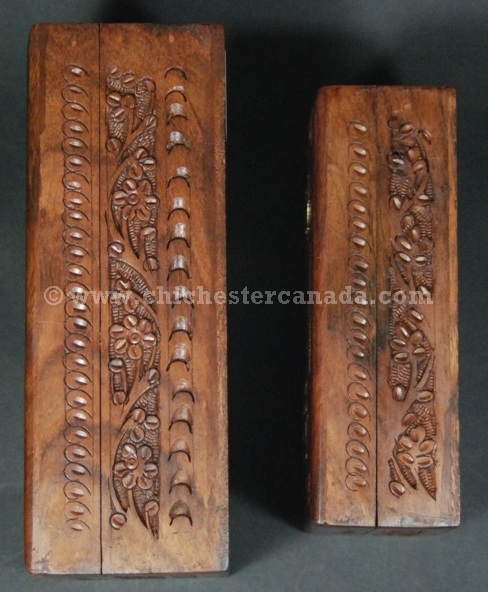 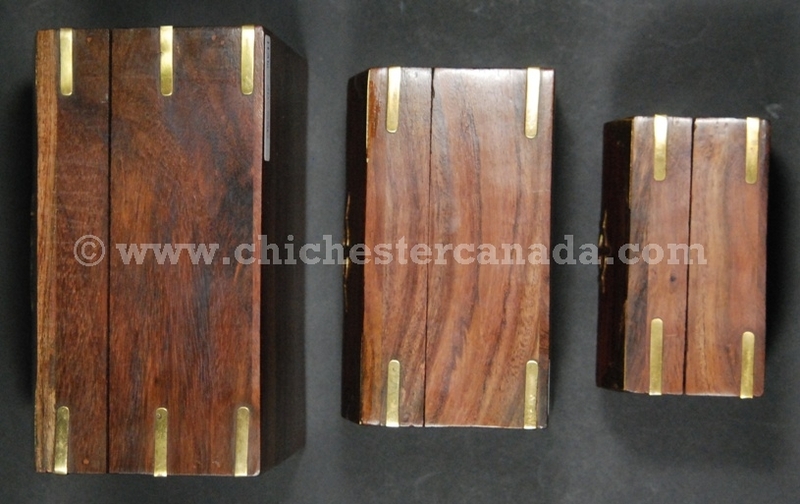 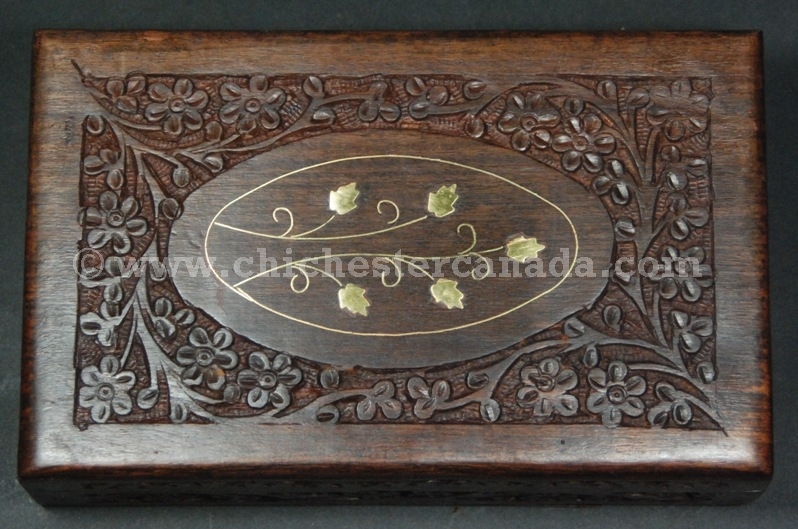 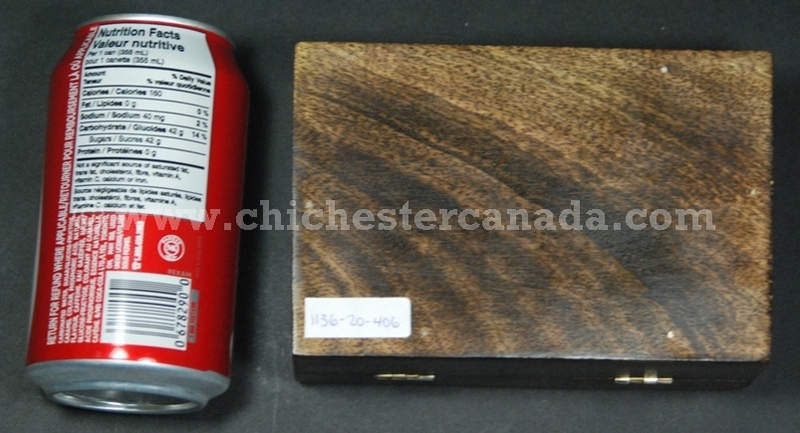 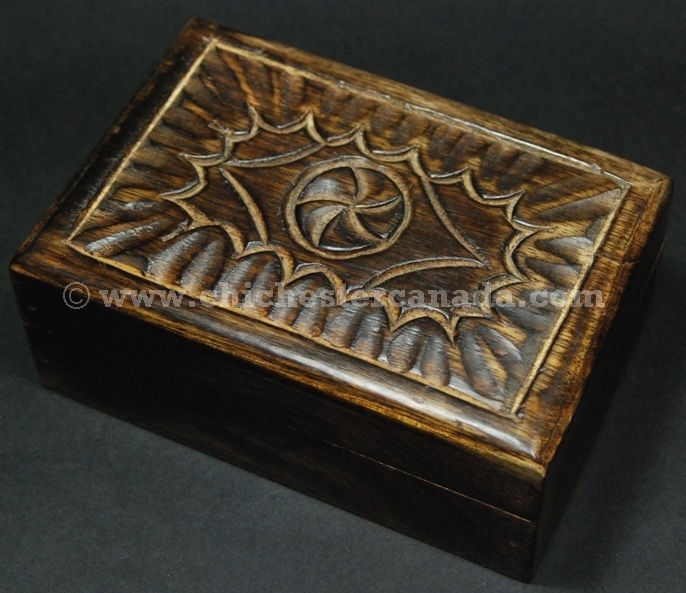 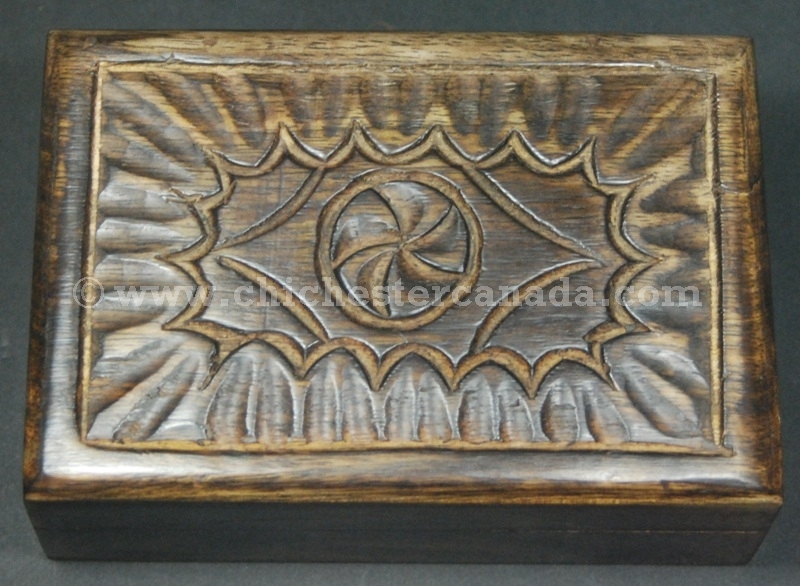 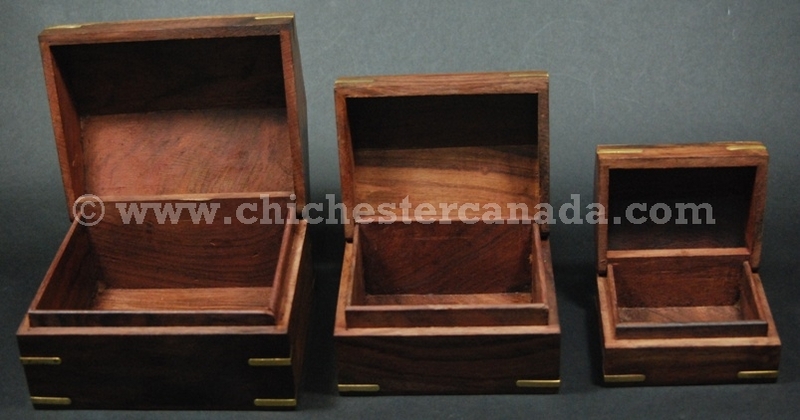 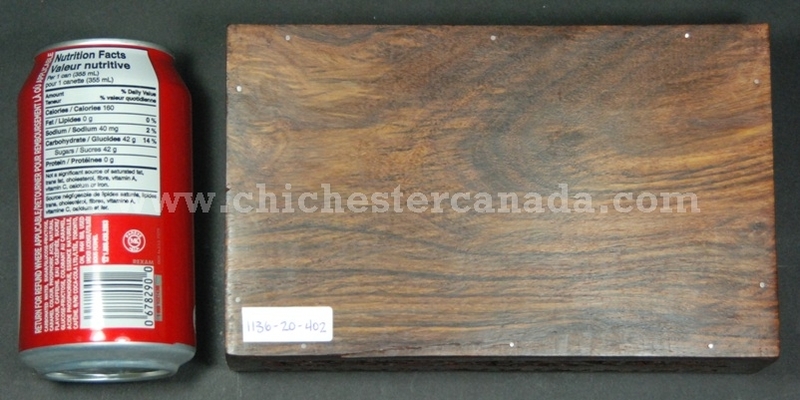 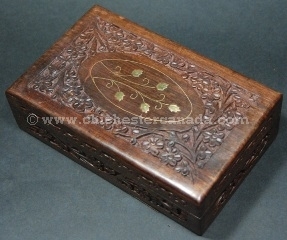 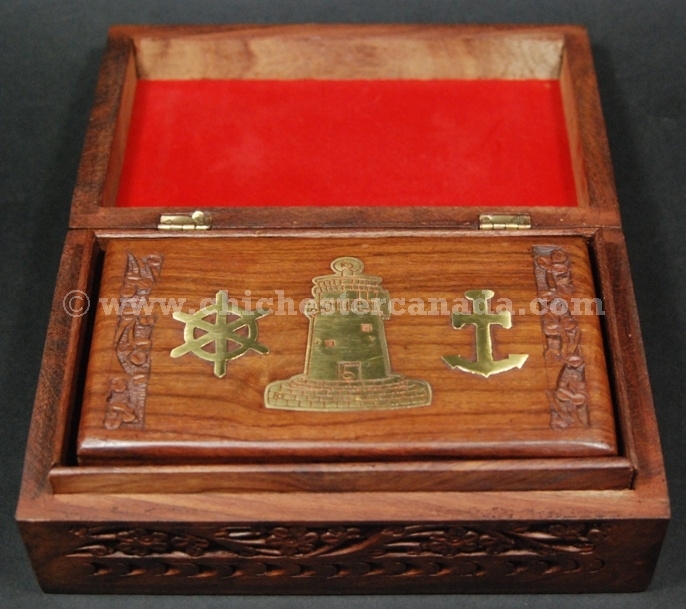 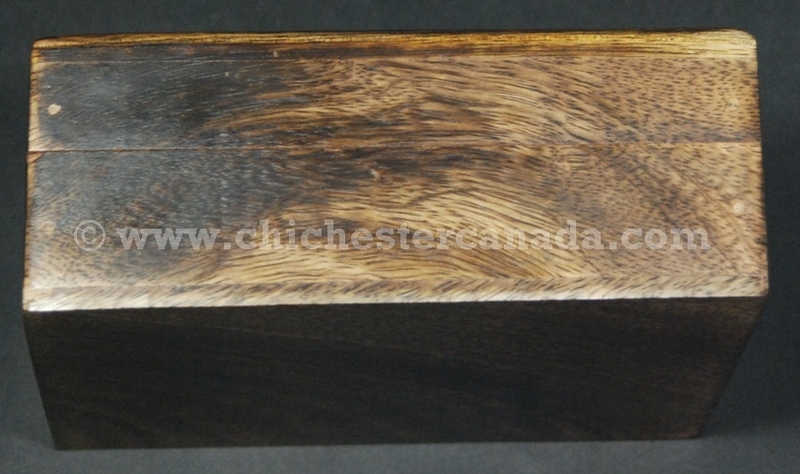 These wooden treasure chests are available in assorted styles and sizes. 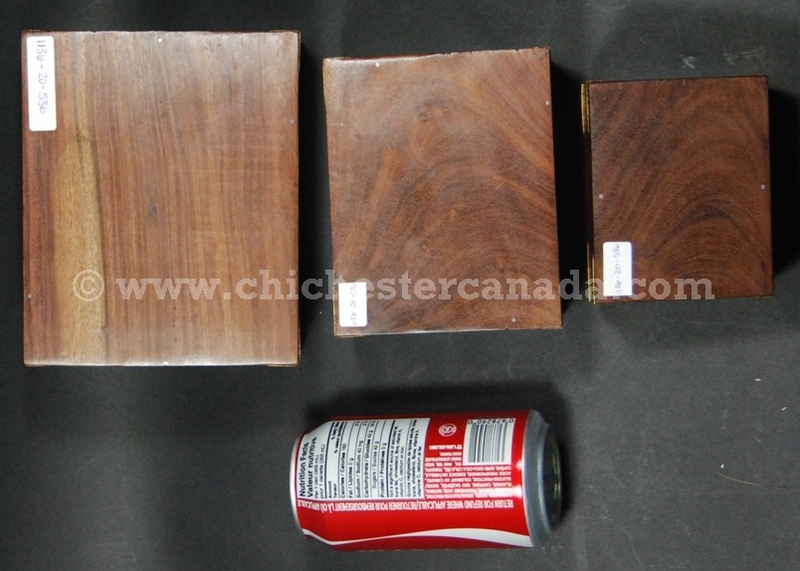 See below for pictures and measurements. They may not be large enough to be used as cremation boxes. 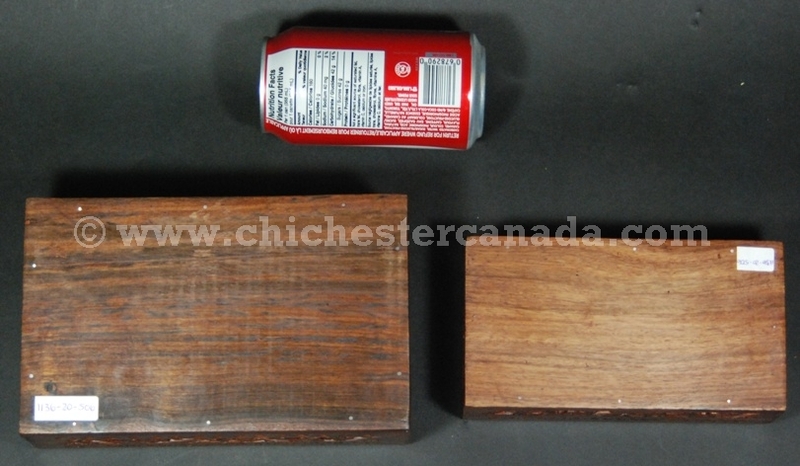 We were told that one cubic inch of ashes equals to one pound of body weight for cremation.